Duisburg, 24. April 2018 – Airbus has instructed Imperial Logistics to procure and distribute metal cutting tools like milling cutters, drills and countersinks for its German production facilities. 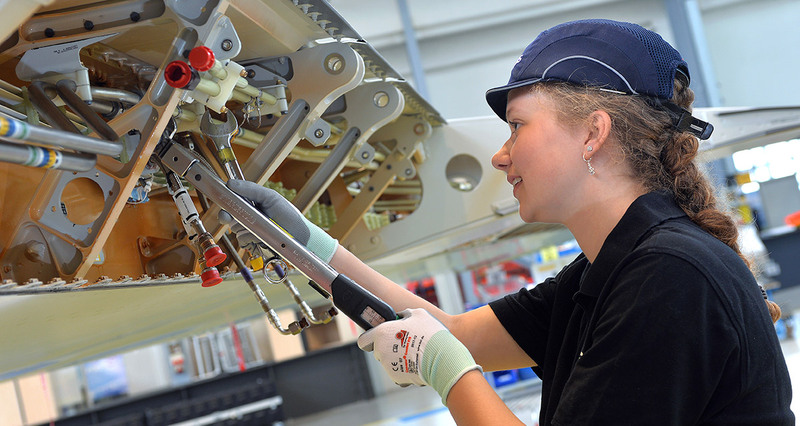 This means that Imperial Logistics acts as a service provider for Airbus and manages the procurement and logistics as far as the point of use for all aircraft models within the factories at Stade, Bremen, Donauwörth and Hamburg. “Thanks to our concept, Airbus has been able to significantly improve the processes for supplying tools within its factories,” says Carsten Taucke, the CEO of Imperial Logistics International. Imperial Logistics manages the suppliers and does not just act as the interface, but is responsible for the complete operational purchasing process within the supply chain. An SAP environment has been developed to manage the procedures. The handling operations are managed at the Imperial Logistics business locations in Hamburg and Bavaria.